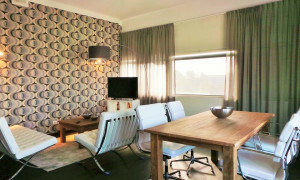 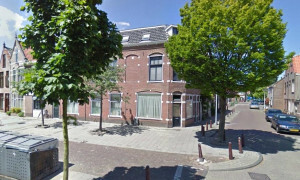 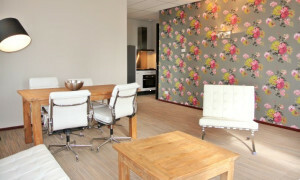 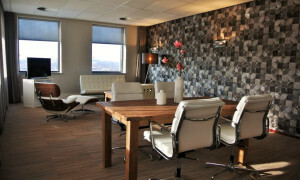 Pleasant upholstered Studio for rent in Leiden with 1 bedroom and situated in the Leiden-Noord district. 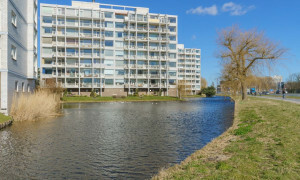 Conveniently located upholstered Apartment with balcony for rent in Leiden with 3 bedrooms and situated in the Bos- en Gasthuisdistrict district. 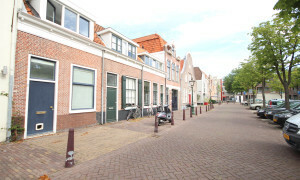 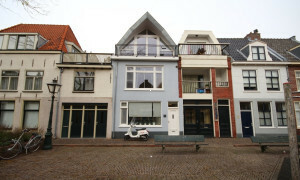 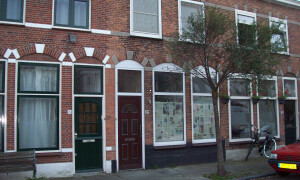 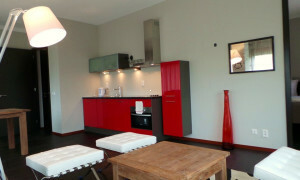 Lovely House for rent in Leiden with 1 bedroom and situated in the Merenwijkdistrict district. 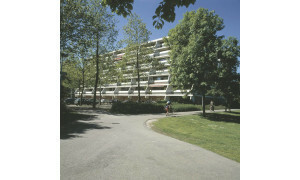 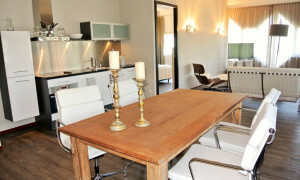 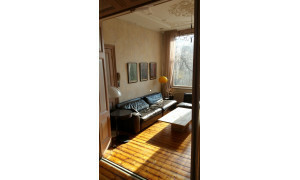 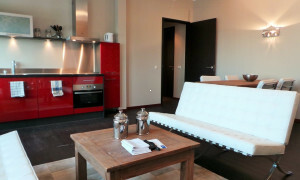 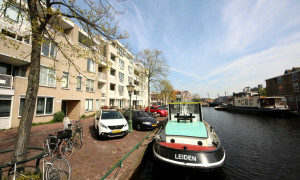 Leiden apartments for rent – rental agency Pararius has great rental listings for you in Leiden. 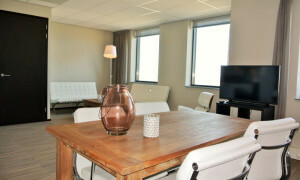 To find a home to rent in Leiden – try Pararius!Pararius offers a range of rental apartments in Leiden which no other rental apartment agency can match. 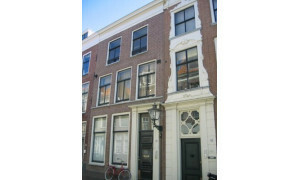 The vast database makes it possible to search our range of rental apartments in Leiden. 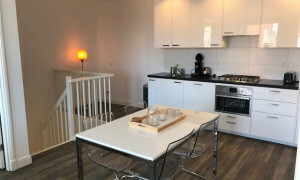 The range of rental apartments offered is largely exclusive – therefore a considerable portion of the range will not be available on any other website. 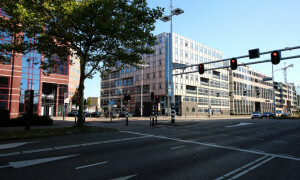 Leiden is a strategically placed city: living there, you enjoy all the benefits of the Randstad in terms of infrastructure, public transport and the international airport Schiphol. 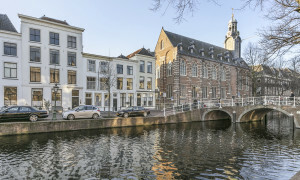 Located in the province of Zuid Holland, it is a city with a long history and is home to a large number of major museums. 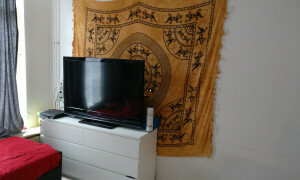 Its university has an outstanding reputation. 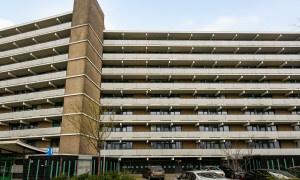 The municipality of Leiden is working hard on securing its future, with the emphasis on two points: improving out-of-date rental apartments and building new rental apartments. 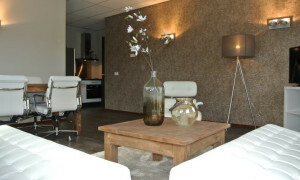 The desirable living areas have also been surveyed and the results used to create greater variety within Leiden. 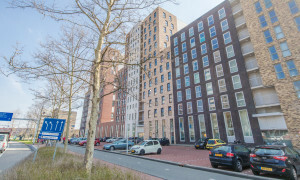 If you need further information about rental apartments in Leiden, go to the website of the municipality of Leiden: Leiden If you are looking for a rental apartment in Leiden, Pararius offers the ultimate range.